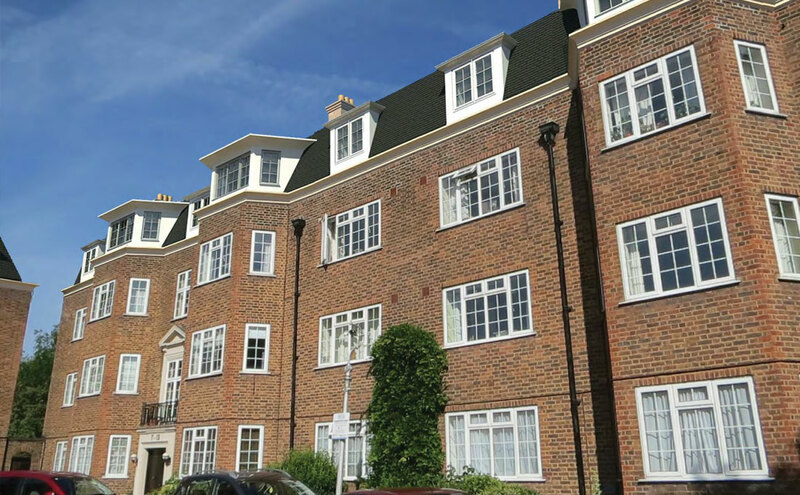 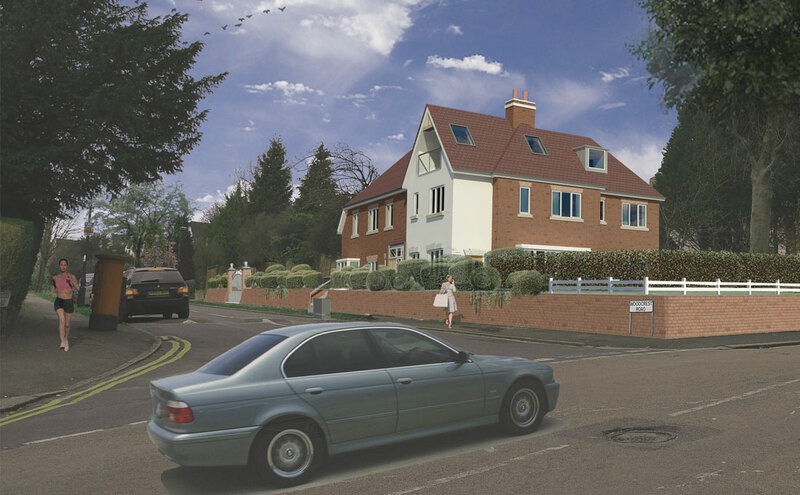 A development to replace the current roof space of a 1930’s built mansion block with 8 new 2 bedroom apartments. 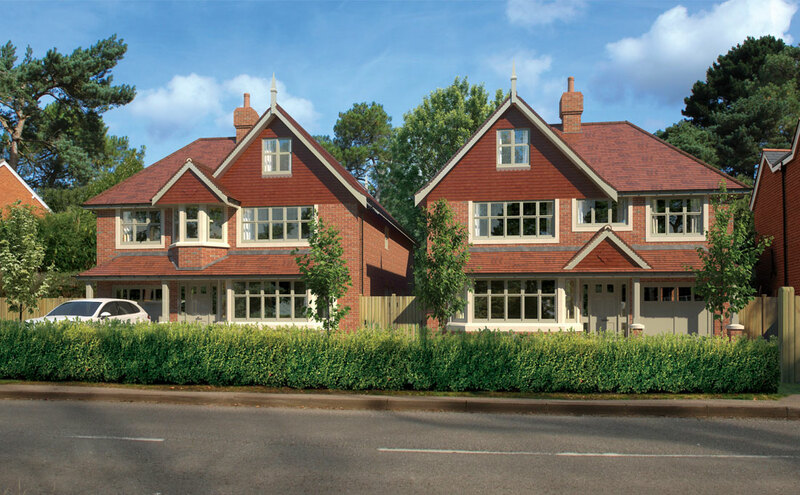 Two wonderful family houses in a lovely location on the Cobham/Oxshott borders. 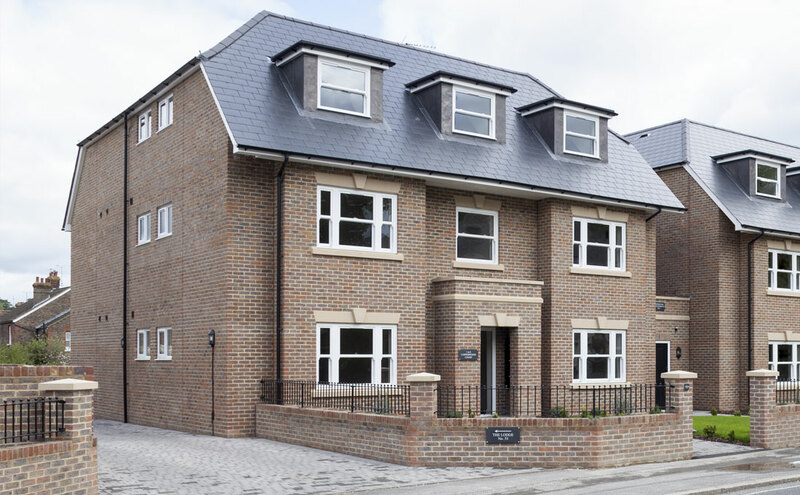 An exclusive development of 4 superb family houses in a quiet yet convenient location. 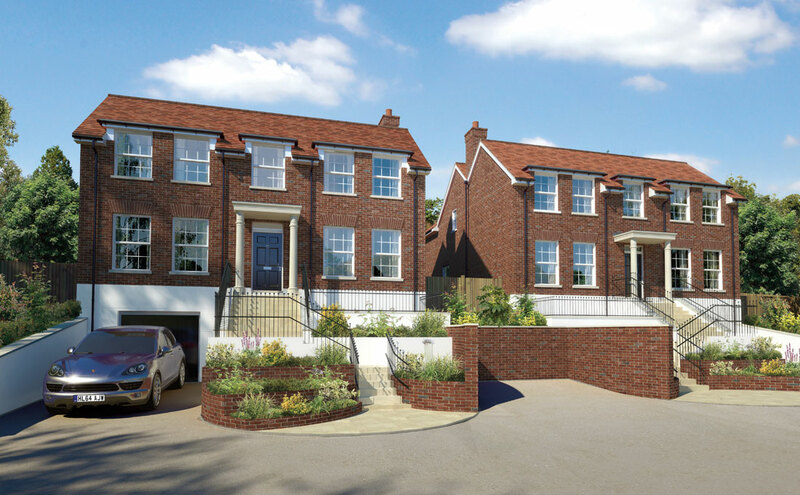 An exciting development of 10, two bedroom apartments & 4, four bedroom houses close to the town centre. 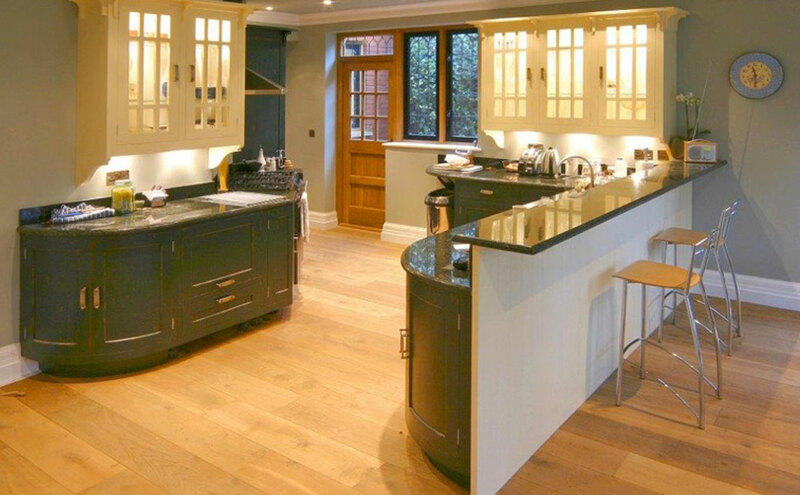 'Arts and Crafts' style detached 5 bedroom house of approximately 3,500 sq ft.
A six bedroom detached house of approximately 4,800 square feet completed in 2010. 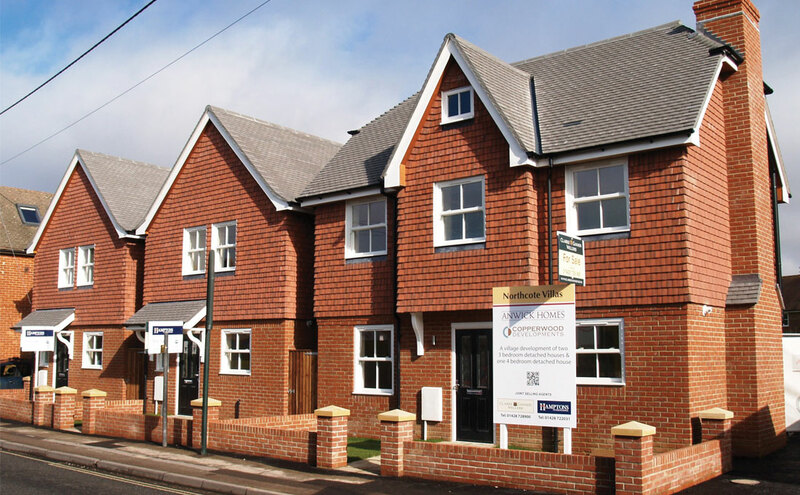 A brand new development of three detached family houses situated close to Liphook Village. 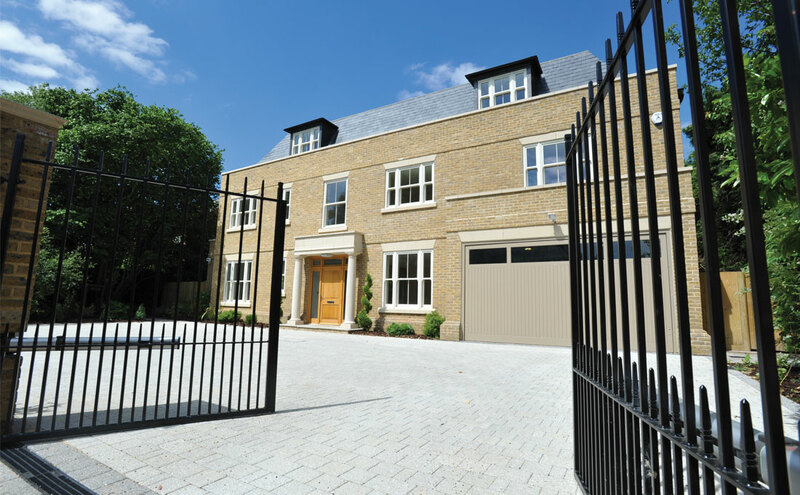 There are two 3 bedroom houses and one 4 bedroom house. 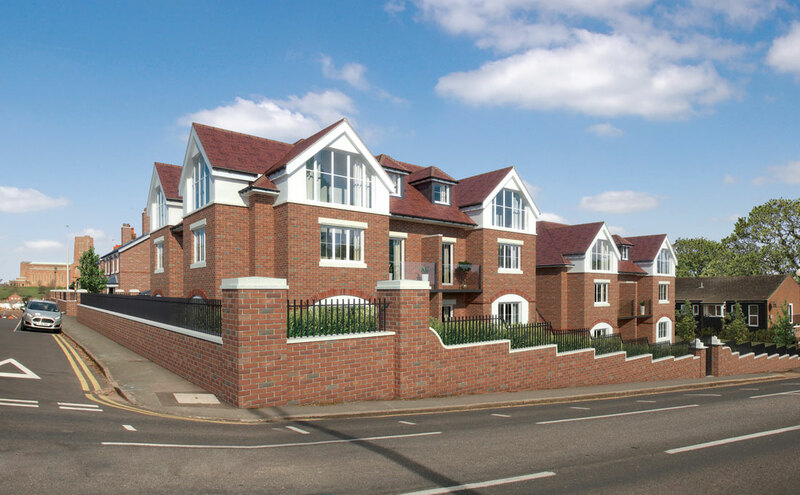 A collection of just twelve 1 and 2 bedroom apartments in two blocks and an individual 2/3 bedroom chalet style house.